This collection of articles speaks to a wide array of topics regarding the use and misuse of the double bridle. Karl outlines in detail the interrelationship between the snaffle and the curb and describes various arrangements for holding the reins. 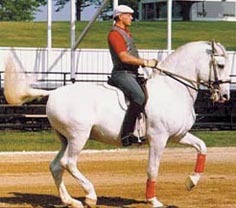 He also discusses at length the proper fitting of the curb according to the horse’s acceptance to the bit and related physical factors and its proper use along with the snaffle throughout a variety of gymnastic exercises. 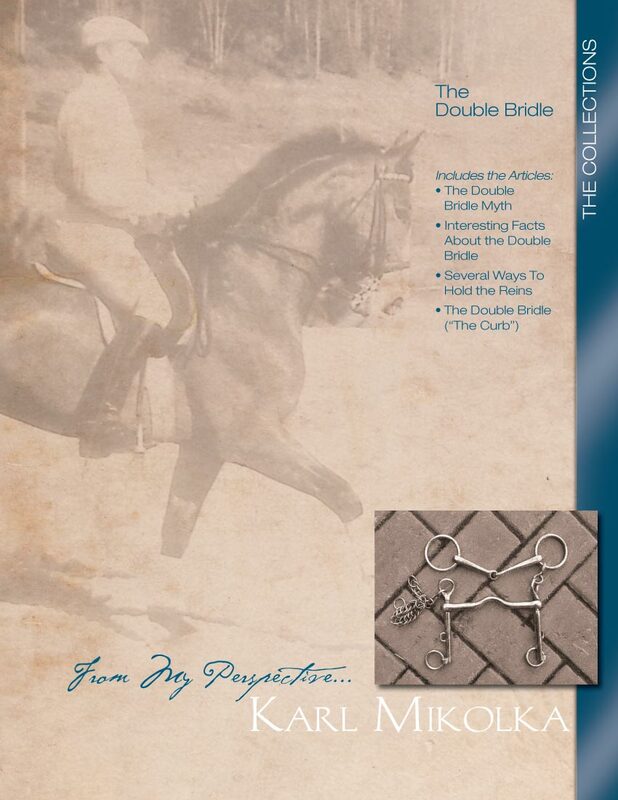 This collection is a must read for those considering the use of the double bridle.